Alessandro Manias, an associate of the Firm, has acquired significant experience at various major firms. He has collaborated with Studio Russo De Rosa Associati for years, at which he practices in tax consultancy and assistance for commercial, industrial and financial companies. He specialises in extraordinary transactions with particular emphasis on private equity transactions, preparing expert corporate assessments and intangible assets and transfer pricing analysis. He also defends clients in tax disputes, preparing procedural acts and participating at tax commissions. 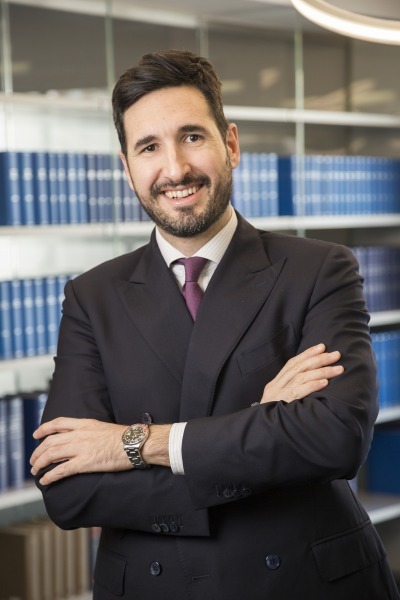 He has contributed to writing and updating several texts published by Il Sole24Ore, amongst which are: “Transaction Costs and Mergers in Leverage Buy Out Transactions” in 2009, “Extraordinary Transactions” in 2016 and “Corporate Conferral” in 2016. He graduated in Corporate Economics, in 2002, at the Ca’ Foscari University of Venice. He has been registered at the Association of Chartered Accountants of Pordenone and the Association of Statutory Auditors since 2008.